If you are currently logged into the groov EPIC unit, you can change the password to your account from two places. 1. 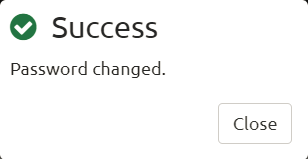 In the Change Password section, enter your current password. 2. 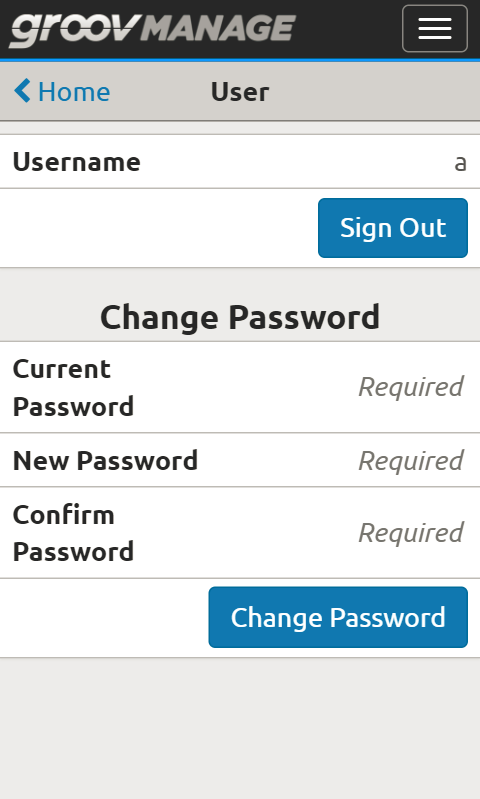 In the New Password section, enter a new password. And then enter the same new password in the Confirm Password section. 4. If the change was successful, you'll see a Success message. Steps to easily change your password.